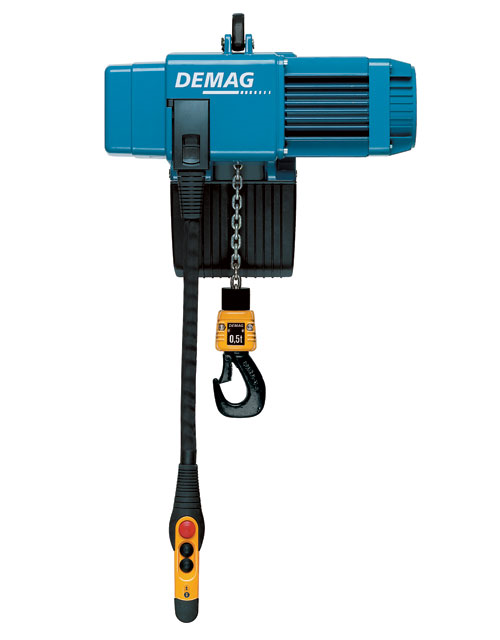 The DC-Com range of Demag hoists are designed for normal application requirements. Featuring an extremely rugged aluminium housing containing proven Demag hoist engineering for reliable operation. 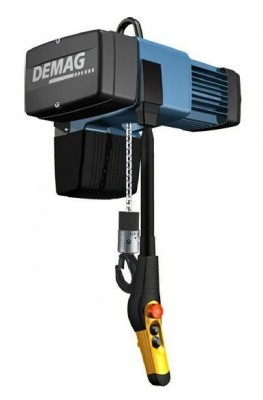 Demag’s DC-Pro range of chain hoists are state of the art offering high productivity, efficiency, safety and reliability - additionally, a comprehensive list of features are standard within a competitive price.